Within the industrial sector, much use is made of automatic gates, gates and doors. 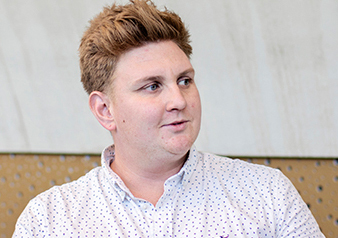 In order to work efficiently and effectively, technology is now used everywhere. You do not want to manually open a roller door or barrier each time to provide access to personnel or passing vehicles, people or machines. For optimal access and efficient passage you can combine the above technologies. By linking the various technologies together, you ensure optimum effectiveness and efficiency. Switching lists signal the status of a door and transmit the status to a control relay. Electronic switch strips are pressure-sensitive safety edges that are mounted on movable parts of, for example, gates, sliding doors and rolling doors. The two metal contacts incorporated in the electronic switch list ensure the transmission of the signal. After the signal has been received, a control relay, such as the BBC Bircher smart access RFGate, ensures the processing of the signal. 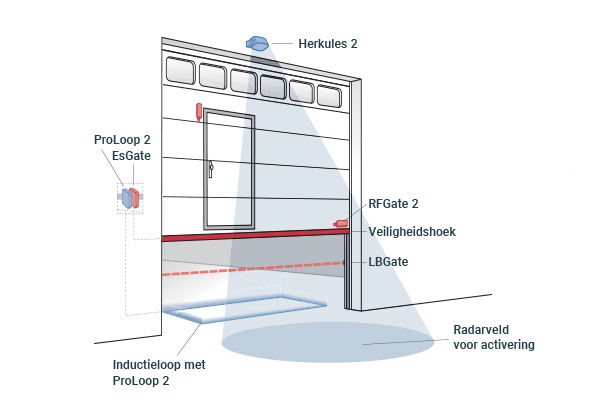 The RFGate can be placed on the door and uses wireless signal transmission. 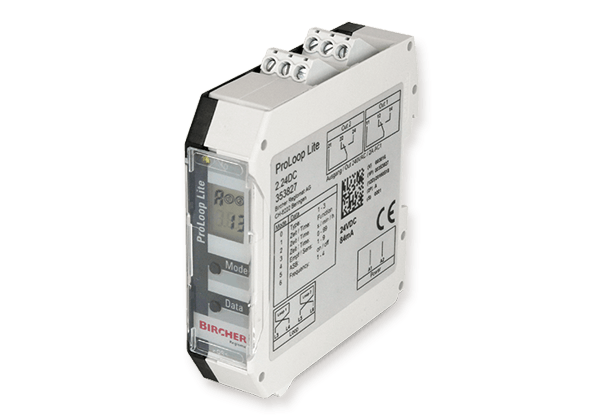 Switching lists with a pneumatic principle are also used for electronic switching frames and use air pressure or compressed gases. 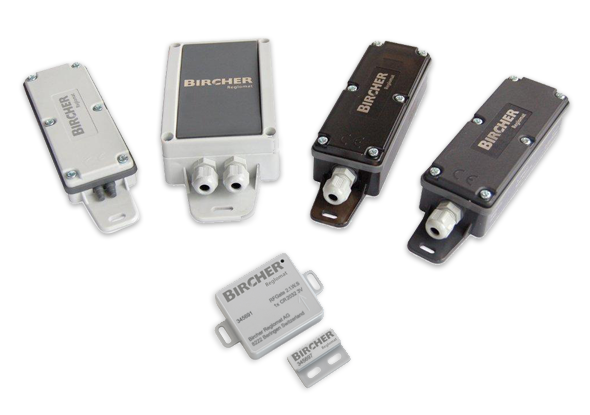 The AirMission system from BBC Bircher smart access ensures wireless signal transmission for the transmission of the signal on pneumatic switching frames. In the industry, use is made of static moving objects such as forklift trucks, electric pump trucks and other internal means of transport. You do not want to have to open the barrier manually at every roller shutter or sliding gate. Static moving objects are detected with the help of a radar movement detector. The Herkules 2E is a radar movement detector from Bircher Reglomat. The Herkules 2E has two completely independently programmable outputs and differentiates between vehicles and people. The big advantage of the Herkules 2E is that the radar only detects moving parts. Due to the differentiation between vehicles and people, the radar recognizes people by the dynamics in motion. 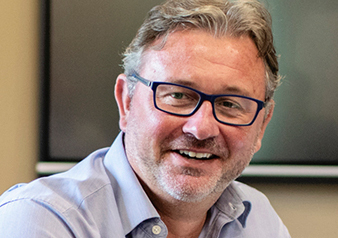 Within the industry you do not want to open a door every time an employee enters the detection area of the radar. The Herkules 2E ignores people but detects static vehicles and other internal means of transport. The radar also recognizes the direction of travel. The door only opens in the set driving direction (when the object is moving towards or to the door). Read more about Herkules 2E. Electronic safety strips are used for securing machine bottlenecks, automatic sliding gates, doors and access systems. Toggle lists are also called scrap strips or bumpers. The switch chamber is incorporated in the top of the rubber, so less force is needed to switch the list. Bircher Reglomat is the sensor specialist for automatic doors and gates, public transport and industry. In our workshop we make customized tailor-made lists. 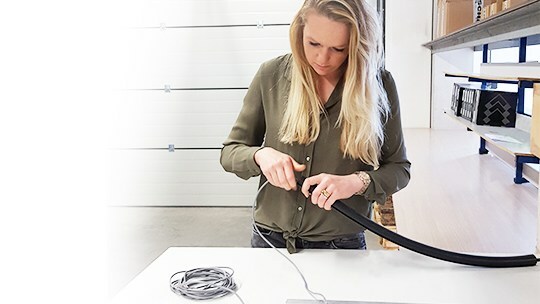 We do this on the basis of different profiles, lengths and cable lengths. Read more about switch lists. A detection loop is an induction loop of copper wire that is located in the surface of the road. By connecting the detection loop to a loop detector, a magnetic field is created (electric coil). A vehicle disturbs the magnetic field and is recognized. 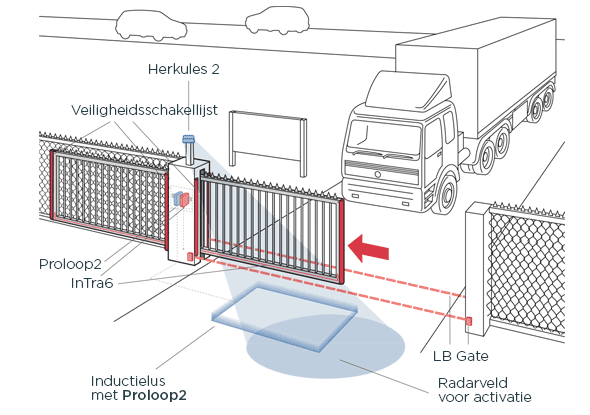 A detector for a detection loop provides the signal with which barriers, industrial gates and fences can be opened. 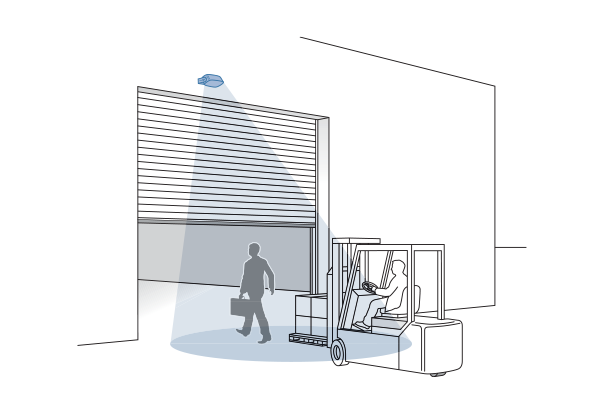 Bircher Reglomat offers detection loops for the automatic opening of, for example, barriers and industrial gates. Detection loops are also used at traffic lights and on motorways. Traffic data can be collected by these detectors to inform and advise traffic. Read more about detection loops and induction loops. The LBGate can be used in a wide range of applications and offers reliable protection up to a range of 30 m. The compact Thru-beam light barrier system LBGate TB18 is distinguished by repeatable switching points and high operating reserves. The reflective light barriers LBGate R18 and LBGate R25 work with polarized reflectors, which means that only one device requires electrical connection and installation. All these principles also detect shiny and reflective objects. The small sensors can be easily integrated into door frames and are easy to install. The electronics are fully integrated in the photocell. No external booster electronics are required. Read more application examples for the application of switch frames, radar systems, sensors and detection loops.